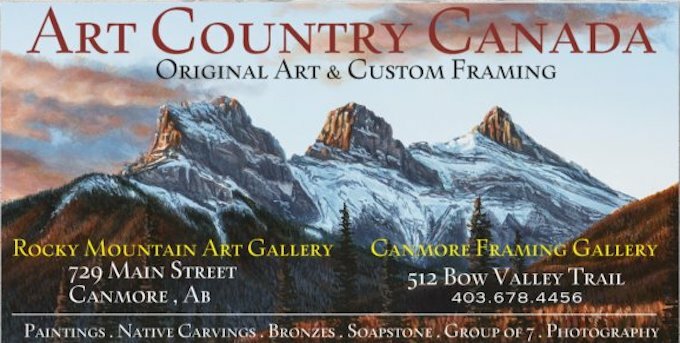 Art Country Canada - CARL BRENDERS most complete Limited Edition Print and Giclee Canvas collection In The World . We have one of the largest inventories and best prices on the internet!! he paints. In reality, one can never come this close to wild animals, particularly if they are predators." to capture that perfection," he says. The Secret Life of Animals. Honored as the 24th Master Artist at the prestigious 2002 "Birds in Art"
to Cleveland, OH; Louisville, KY and Shreveport, LA. of the wildlife subject and its habitat as well as to the mood created by the light. sees, exactly as he sees it — in comparison, everything else seems out of focus. Japan, Spain, Holland, Argentina and in his native Belgium. 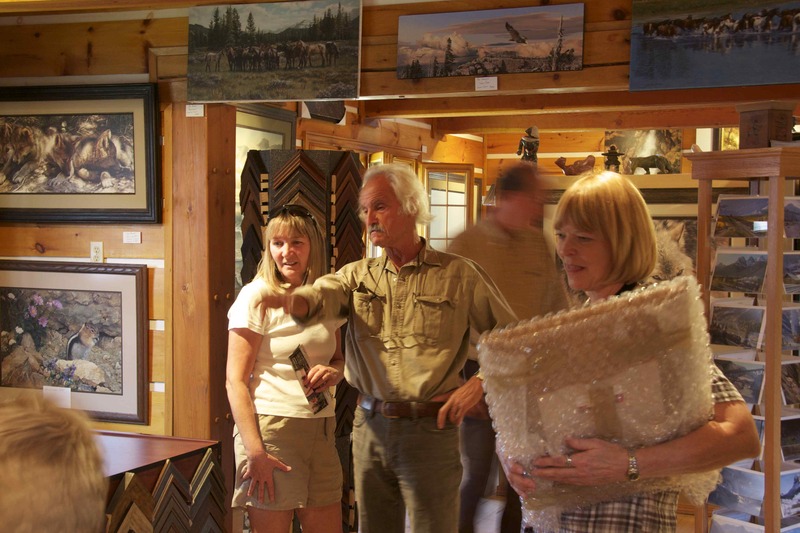 Here are a few pictures of Carl at our gallery! Receive info on new Carl Brenders releases.